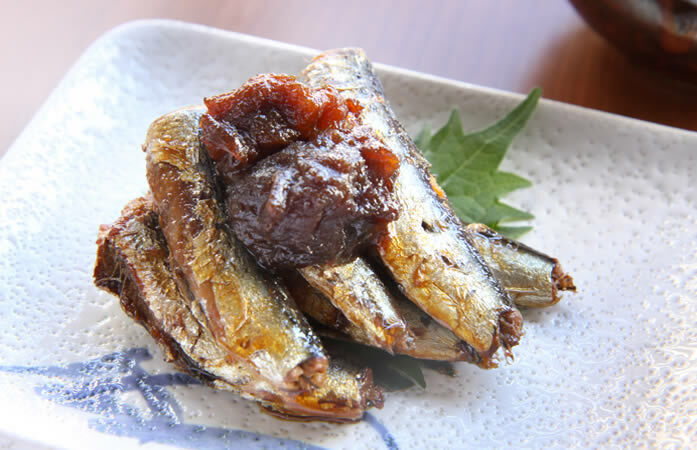 Dishes to enjoy four seasons of Japan ―please taste delicacies of the season. Master chef speaks English and we offer menus popular among foreign visitors. 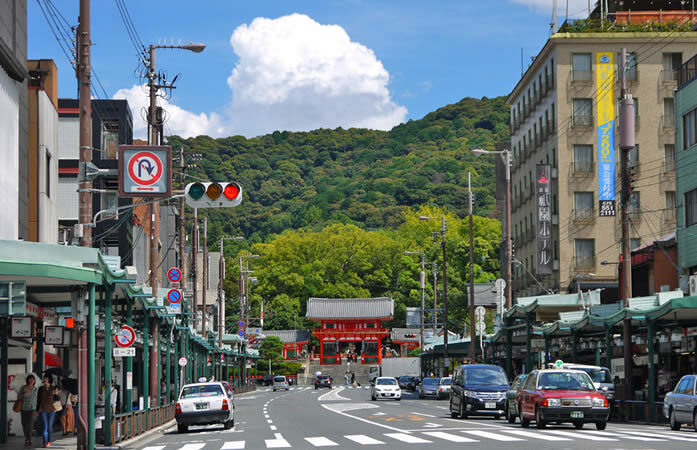 In the neighborhood of Yasaka Shrine, there are many famous tourist sites around the restaurant. 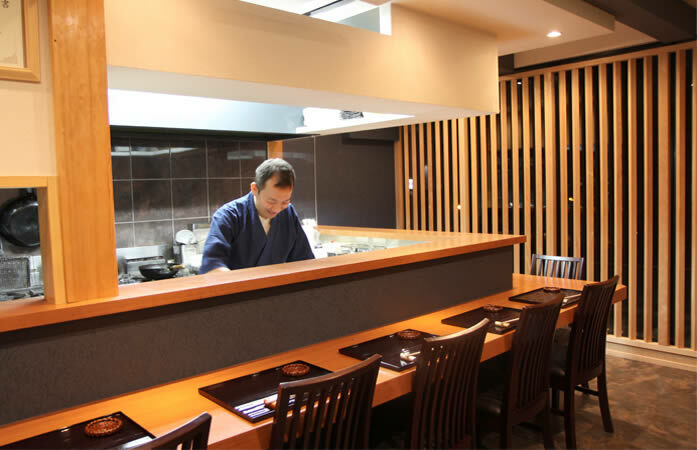 Please enjoy the best Japanese cuisine and sake to your heart’s content at Toshigami, on your memorable day in Kyoto. There are various events and festivals of the seasons in Kyoto. Likewise, we have best food and sake of the seasons in Japan. 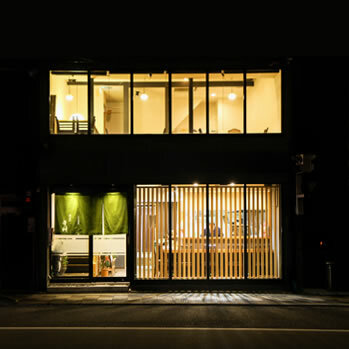 Please enjoy dishes cooked with the best food in the season and sake that makes the food even better. 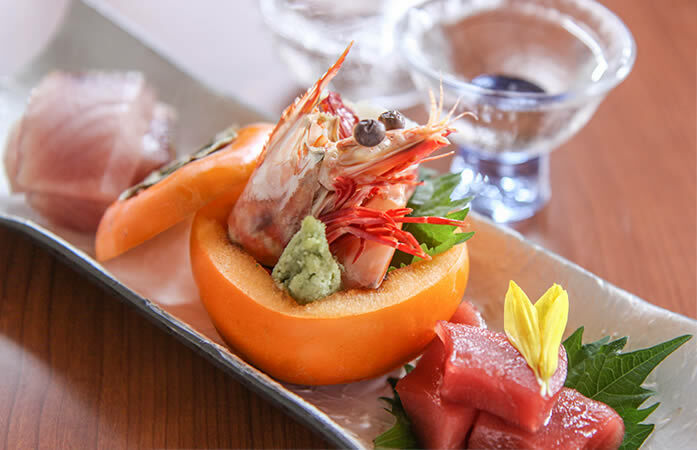 Popular prix-fixe menus are made with freshly harvested traditional Kyoto vegetables and other selected ingredients from around Japan. Kyoto cuisine is said to be bland, but that is not true. Our unique cooking and seasoning techniques make food in the season tastes surprisingly delicious.